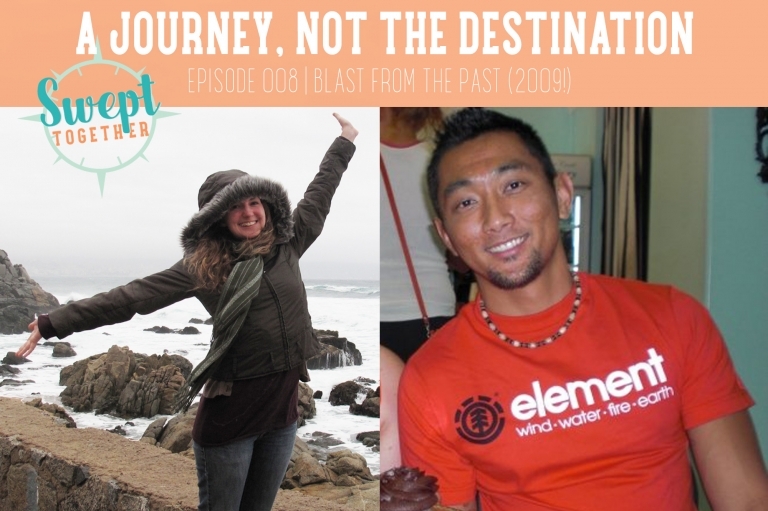 On today’s episode, we’re talking about whether our 2009 selves would have gotten along, Annabelle’s short-lived custom greeting card business, art museums, + personal growth. What are the pivotal events in your life that have made you who you are today? Did your business happen on purpose, or did you stumble into entrepreneurship like we did? Any other recovering perfectionists out there? How has that affected your business + relationships? In what areas are you currently growing, learning + progressing?
. @swepttogether Episode 8: If you’re not growing, you’re just dying.
.@swepttogether Episode 8: Preparation time is not wasted time!